Almost one week ago, we found out that Sidney Crosby would undergo surgery on his wrist to repair an undisclosed injury. News came out earlier today that after seeking further medical advice, Crosby would not need surgery. He will continue to undergo treatment and be monitored leading up to training camp in September. Here is my take on the whole situation. While we do not know the nature of his injury specifically, it is an injury that made the greatest hockey player in the world look completely unrecognizable this past postseason. He did not battle as much as we are used to seeing, and he did not go to the high traffic areas nearly as often. Obviously, this led to a drop-off in production from what we are used to from Sid. I do not claim to be a doctor, but this is something the team doctors need to be ABSOLUTELY sure about. The Penguins can afford to have Sid missing for a month or two at the beginning of the season, but they cannot seriously contend for anything meaningful with him out during the heart of the season and into the postseason. With how critical many folks were at the handling of his concussions, it makes this decision even more under the microscope of the fans. So, now it is time to hear from you. 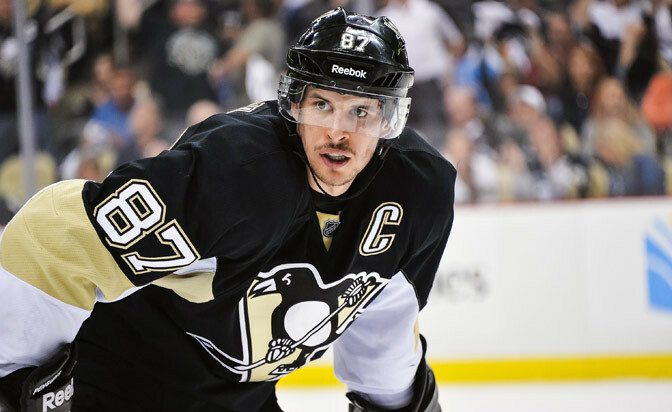 Are you worried about Sid’s health this year? Would you rather see him get surgery now with the likelihood being better that his injury will not recur? I can only hope that the Penguin's doctors are making the correct decision. Maybe PT that he couldn't do during the year will do the trick. I sure hope so!